There was a time when 5 MP camera phones were considered good and not so common and 8MP camera was only, to be honest, available in top high-end devices. Over time, things changed and top companies like Samsung, LG, Sony started to implement 13 MP camera in their flagship devices. Budget buyers were still longing for an affordable phone that would feature a good quality 13 MP camera phone. Then suddenly Chinese player Xiaomi knocked the door of budget buyers and wowed them, launching a staggering high-end phone at the dirt cheap price of $200. 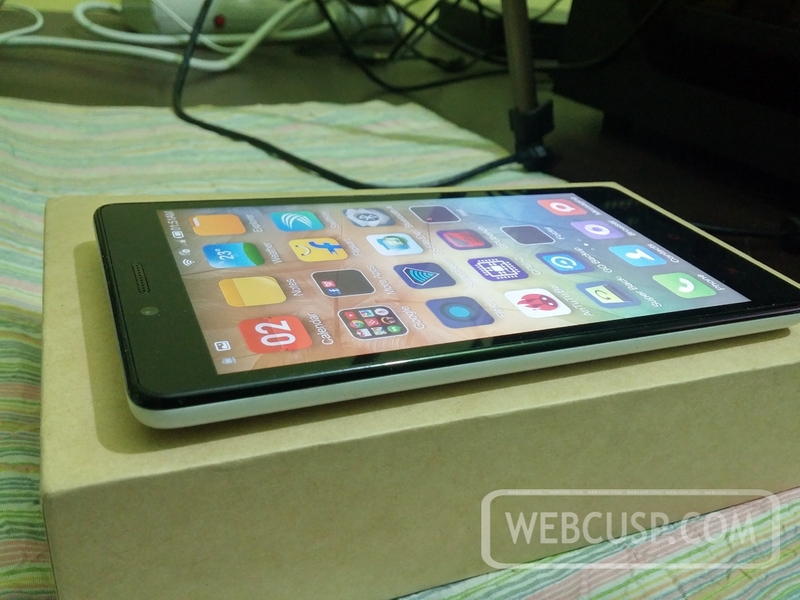 It was Xiaomi Mi3, equipped with 13MP camera, FHD display and 2.2 GHz quad-core snapdragon processor. Phone enthusiasts descended upon the phone crazily. However, Xiaomi production capacity was low and it could not meet the demand for the phone. So It was chewing iron pellets to grab an Mi3 when sales when demand were high. 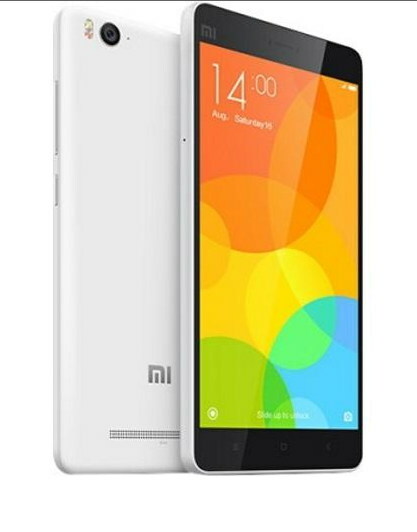 Soon Xiaomi discontinued Mi3 and for a long time, there was not seen such a powerful phone in this price range. Then, it was again Xiaomi, that launched a 13 MP camera phone under $150 Redmi Note 4G and that was followed by Huawei Honor 4X. 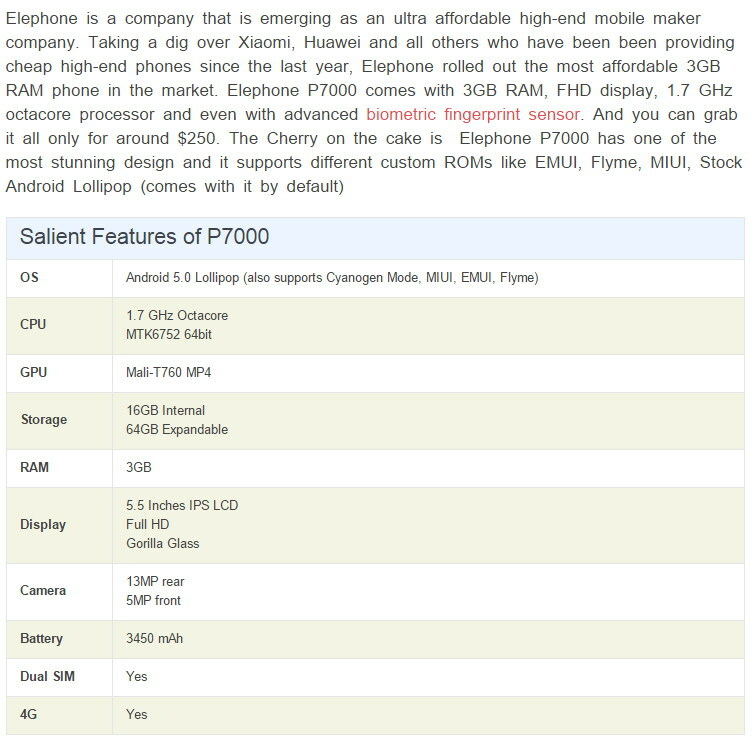 The chain is still continued and now many affordable phones are available that are being sold at around $150-$200. Here is our hand-picked selection of best Android Smartphone that offers not only 13 MP primary camera but also everything beyond the expectation under this price range. Lenovo K3 Note is a stellar phone that not only comes with 13 MP primary camera but also it is one of the rare phones that features Full HD display under $150-$160 (Rs 10000). To the date neither Huawei, Xiaomi nor InFocus, those are known to throw high-end specs equipped phones at the penny price, have a full HD display phone to sell this point of price. 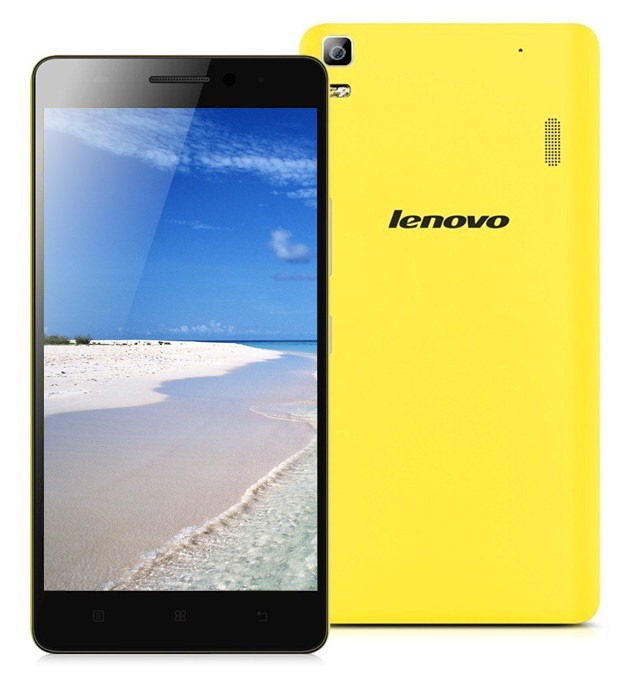 Other than offering high-end phones at low price, Lenovo has been being recognized as a quality product maker too and that is a big plus point in favor of Lenovo. And thus we can foresee the end of the Samsung cult which is still holding no.1 position due to people’s faith in its quality and its production capacity worldwide. 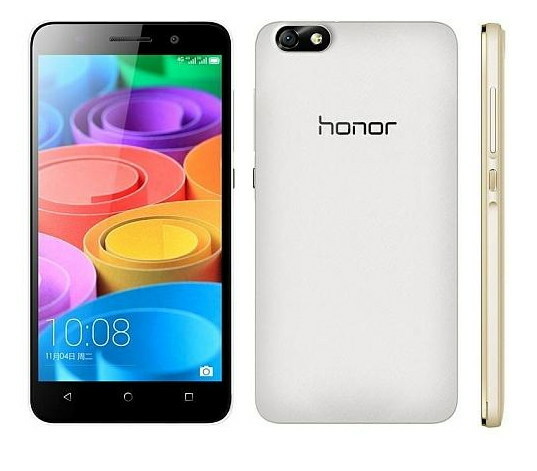 Honor 4X seems to be worth placing at 3rd place in this list having a decent specs sheet and cool design. This Android Kitkat phone features a 5.5 inches display, 1.3 Ghz Snapdragon 410 CPU accompanied by Adreno 306 GPU and 2GB of RAM. This 13MP rear camera phone 3000 mAh battery and 8GB internal memory which is half of aforementioned Smartphones in the list. The phone feels a little bulky due its low screen to body ratio. Xiaomi is the company that has held the top position in China and this one let the people be used to buying remarkably affordable phones at low price. Redmi Note 4G was the first phone that offered 2Gb RAM, 13MP camera and a huge 5.5 inches HD display. However, it is quite different that over time it is no longer a phone that stands out. It is also a bulky phone having low screen to body ratio but pretty comfortable to hold due to its ergonomic design. However, you need to be stayed away of it, if you are seeking for a dual SIM phone as this device has only single SIM slot. 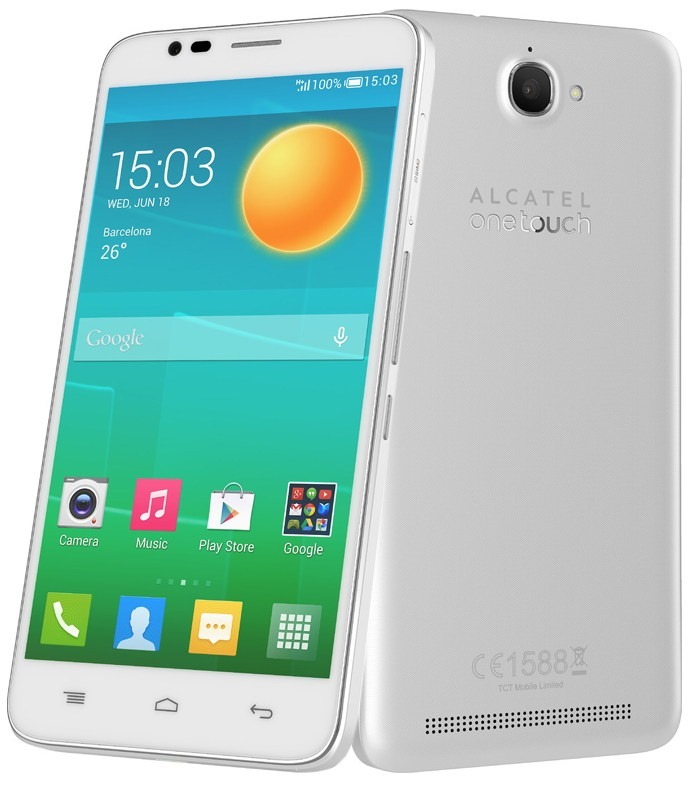 Alcatel OneTouch is a dual SIM 13 MP Android Smartphone that can be grabbed at a stealing price of Rs 8000 or $126. 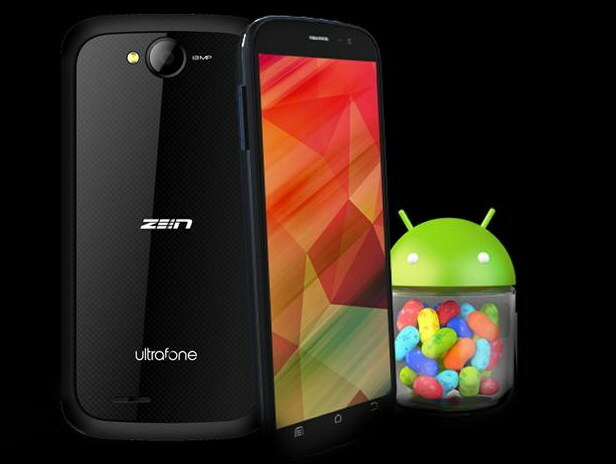 Running on Android KitKat, it is a 5.5 inches HD display phone powered by a true octa-core processor clocked at 1.4GHz (Mediatek MTK6592M) and Mali 540MP4 GPU. However, 1GB RAM makes the phone disqualified from competition concerning this point of price. The device has a 13MP primary camera along with a 5MP front facing one. Its internal memory is 8GB and being an expandable phone, it can be equipped with a microSD card of up to 32GB memory. 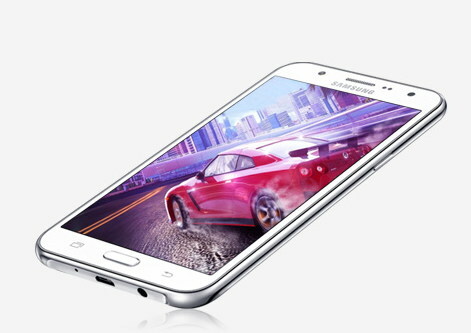 After facing a serious blow from Chinese manufacturers who are firing bullets on Samsung budget market and playing havoc with mid-range Samsung Smartphones, Samsung has started getting the wind by launching its first affordable high-end phone Galaxy J5. However, still there is a long way to go for Samsung to catch up Chinese players when it comes to cheap and best Smartphones. 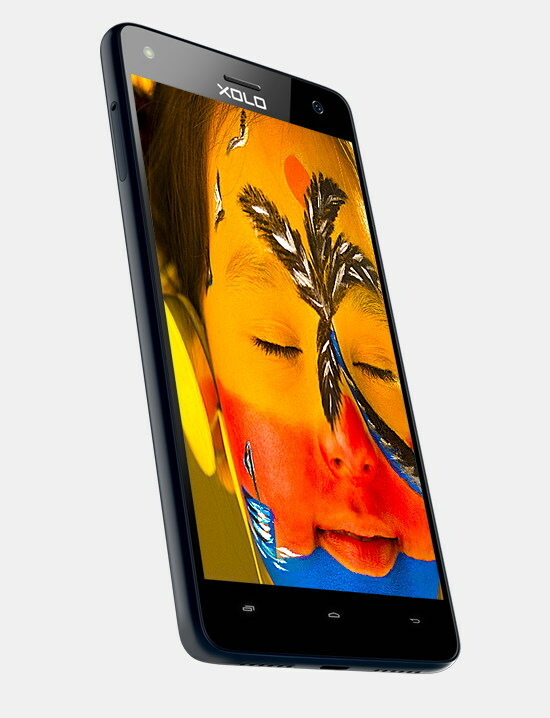 With XOLO Black, XOLO takes on Meizu, Xiaomi and other companies who are offering powerful beasts at the price of $190 – $200 (Rs 12000 – 13000). 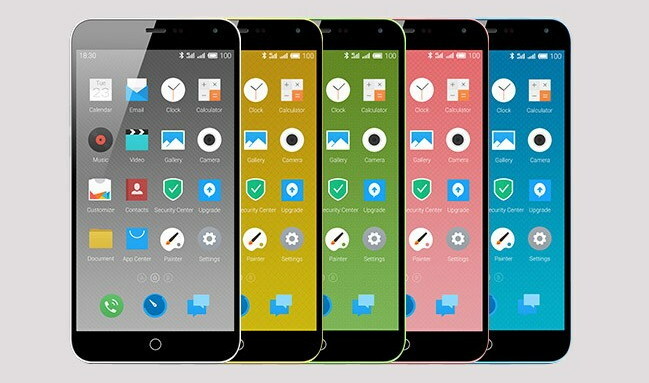 Throwing its hat into the ring, XOLO launched its most powerful to the date Smartphone named XOLO Black with specs much similar to that of Meizu M1 Note and Xiaomi Mi4i. 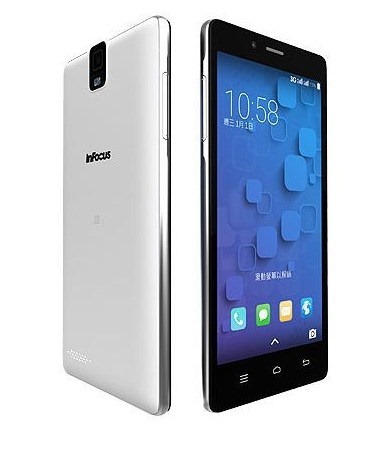 It is a 5.5 inches Full HD display phone with a wonderful dual rear camera of 13MP+2MP. The phone is beefed up with second generation Snapdragon 615 octa-core CPU clocked at 1.5GHz coupled with Adreno 405 GPU and 2GB of RAM. To your surprise the device is equipped with Corning Gorilla Glass 3 on its either panel and there is also oleo phobic coating on it (on rear).